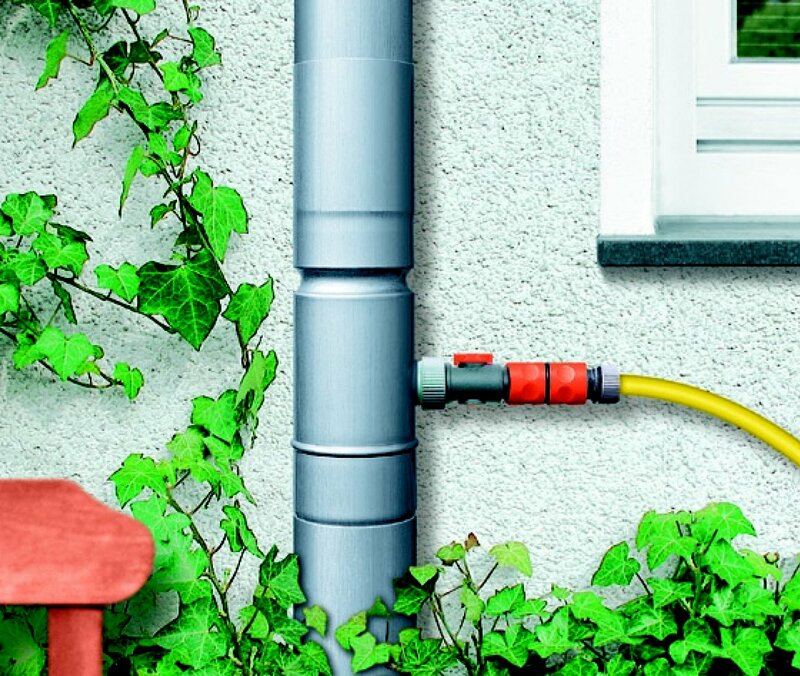 Using rainwater is an ecologically and economically viable way of saving drinking water. The Rainwater Collector allows at least 60% of the rainfall to be collected in the easiest way possible. 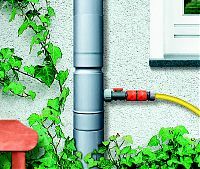 It can also be retrofitted seamlessly into the downspout without soldering. 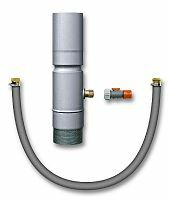 Thanks to the practical Hose Connector Valve, all conventional 1/2" garden hoses can be connected without difficulty.